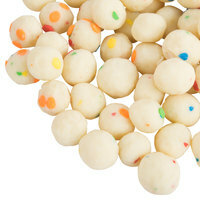 Cupcake Bites Topping - 10 lb. 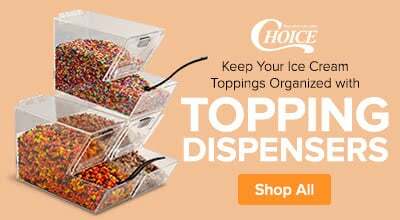 Stock your ice cream shop with this cupcake bites topping! 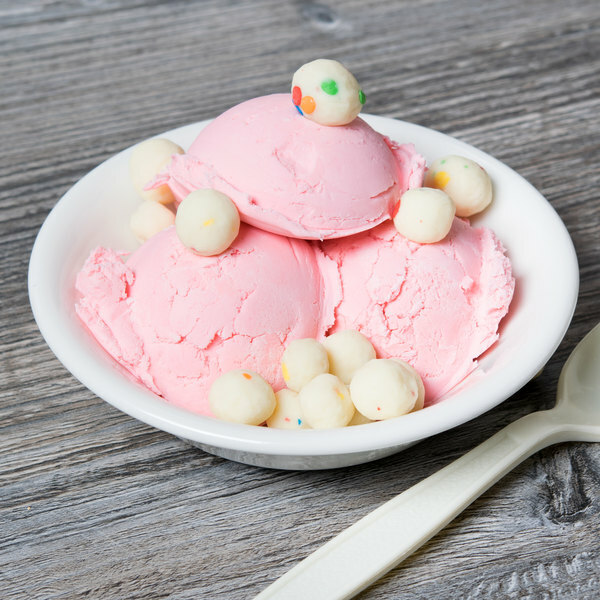 Your customers love cupcakes and ice cream, so why not combine them both into one deliciously sweet treat with this cupcake bites topping! Whether you're creating decadent ice cream sundaes or other sweet treats, you'll find plenty of uses for this bulk supply of cupcake bites topping. 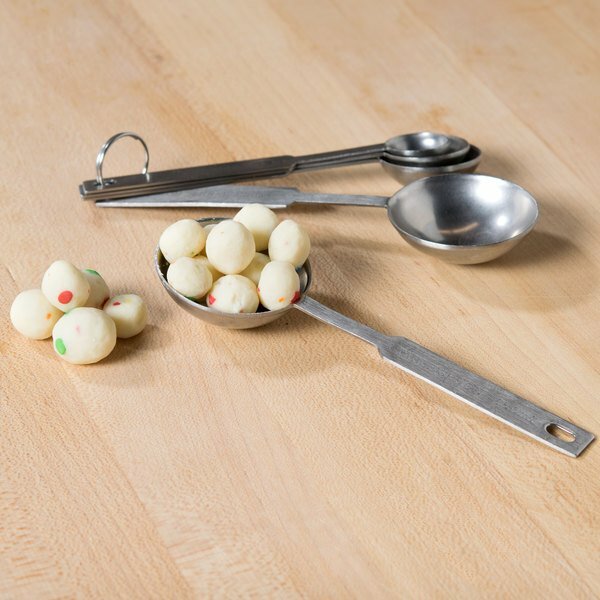 Stock your business with the best-tasting toppings, including this cupcake bites topping. 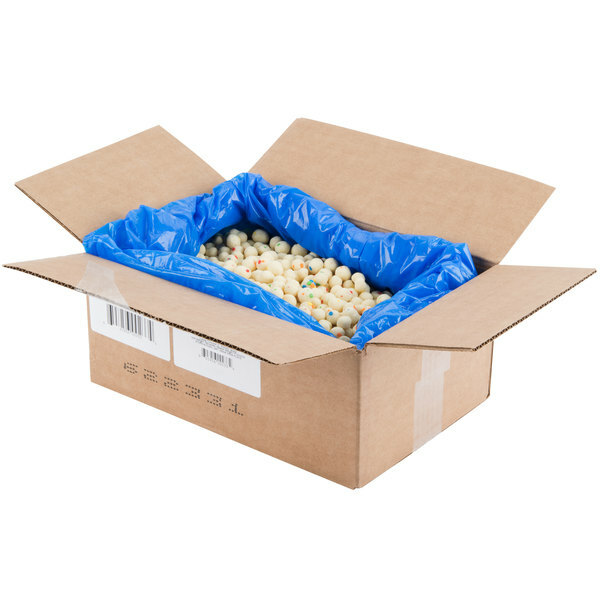 Item #: 711CUPCAKBIT Cupcake Bites Topping - 10 lb. 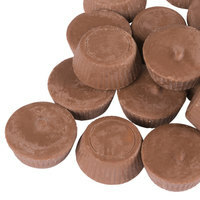 Item #: 711PBCUPWHOL Mini Peanut Butter Cup Ice Cream Topping - 10 lb. 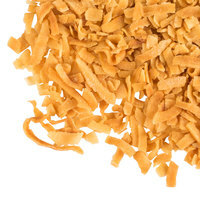 Item #: 711COCONUTST Sweet Toasted Coconut Flakes - 10 lb. 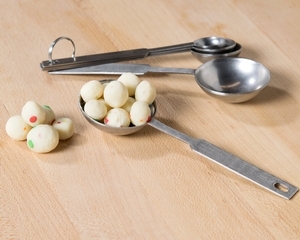 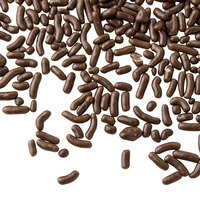 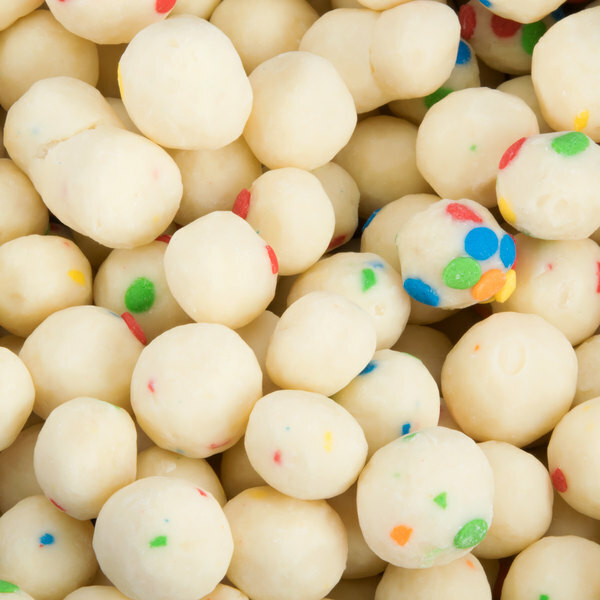 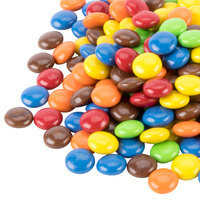 Item #: 711MINIGEMS Chocolate Micro Mini Gems Topping - 15 lb. 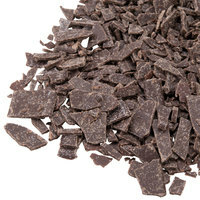 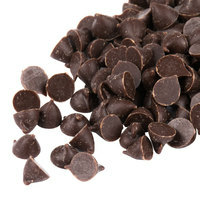 Item #: 711CHOCFLKES Chocolate Flakes Topping - 45 lb. 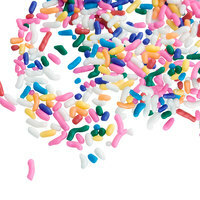 Overall User Rating: Cupcake Bites Topping - 10 lb.